To generate traffics to your website exchanging links with other content related web sites is an excellent way. Apart from visitors migrating directly to your site with the link exchange, the benefits of increased search engine traffic received by having your website “spidered” through hyperlinks can be enormous. The best part is that it’s all FREE for you to get a link from us. Join us Now!! The most important: we DO NOT want spam a link. Instead, we regard a link as an important content to recommend to our visitors. Description: Inbound tour operator in Budapest, Travel agency in Hungary. Hotel, accommodation, sightseeing tour in Budapest. Countryside tour in Hungary. Group tour. <a href=”http://www.gotohungary.eu” target=”_blank” title=”Travel to Hungary, Go to Hungary, Budapest”> Travel to Hungary, Go to Hungary, Budapest</a><br>Inbound tour operator in Budapest, Travel agency in Hungary. 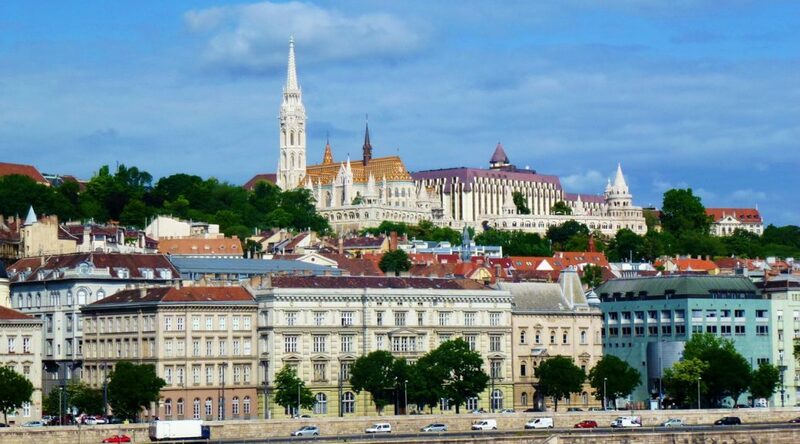 Hotel, accommodation, sightseeing tour in Budapest. Countryside tour in Hungary. Group tour.